Bitcoin entered public consciousness last year as an alternative to fiat money generating widespread public interest in cryptocurrencies. Governments and central banks worldwide have started paying serious attention to cryptocurrencies and their underlying technology, the Blockchain. Since then, banks, non-governmental agencies and governmental institutions have had a plethora of discussions to look into implementing Blockchain based solutions to solve a range of issues. Blockchains are now used by banks to keep track of large transnational transactions and transfers of funds. Governmental organisations and NGOs (Non Governmental Organisations) have started using Blockchain technology to solve a number of issues ranging from border control to financial aid for refugees. Blockchains are fast becoming omnipresent, with products based on the technology launching almost every other day. It is no wonder then that governments want to jump on the bandwagon too. Having witnessed the success of cryptocurrencies as payment tokens, a number of states have started looking into launching crypto versions of their own official currencies. Unlike decentralised cryptocurrencies that aren’t backed by any central authority, such state backed crypto tokens will have the full power of the state behind them. Some nations have actually gone ahead with their plans and have either launched or are in the process of launching official Blockchain based crypto tokens. Will cryptocurrencies take over the world? Venezuela has officially launched its cryptocurrency called the ‘Petro’. Russia is in the process of passing laws to legitimise ‘CryptoRuble’ as the official cryptocurrency of the Russian federation. Some government owned gold mints have started issuing crypto tokens backed by gold. Iran and Turkey are actively looking into launching their own cryptocurrencies. Even the Reserve Bank of India (RBI) has a team looking into launch of a crypto version of the Rupee. Here’s a brief description of each state backed crypto asset and a commentary on the implications of launching cryptocurrencies for the state. Venezuela launches ‘Petro’, the first state controlled cryptocurrency. 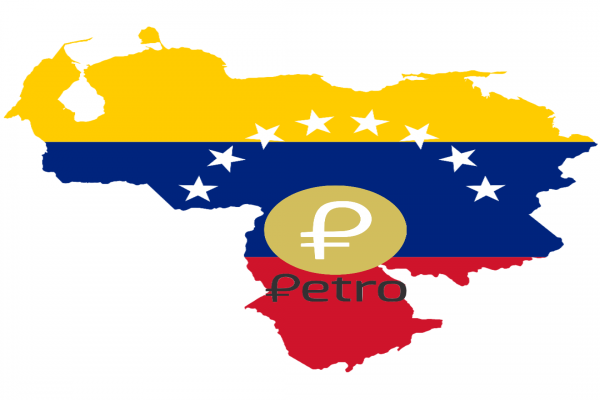 Petro is the first ever state backed cryptocurrency launched by the embattled Venezuelan government under Nicolás Maduro. After the Venezuelan economy went into a tailspin following widespread political corruption, disastrous economic policies and American sanctions, the state is now trying to use cryptocurrencies to revive the moribund economy. The Petro is backed by Venezuela’s oil reserves as the hyperinflationary Venezuelan economy doesn’t inspire much confidence among investors. The Venezuelan government has fixed the value of each Petro token at the market price of one barrel of Venezuelan oil. Nicolás Maduro’s government has directed PdVSA, the state owned oil and natural gas producer and exporter, to accept payments in Petro. The state claims that 100 million Petro coins were sold in the pre ICO sale. Venezuela’s president Maduro has claimed that $735 million was earned from the sale and that 201,000 orders totalling $5.25 billion were received from 33 countries. Petro coins can now also be bought using the Russian Rouble, the Chinese Yuan, the Turkish Lira, European Dollars, Bitcoin, Ethereum and other cryptocurrencies according to Maduro. This can be done through dedicated portals set up by the Venezuelan government. The Venezuelan government has promised it will set up four exclusive economic zones where the Petro will be legal tender. Although the Petro uses Blockchain technology to store records of ownership, the Blockchain is not public and is fully controlled by the state. Also, the United States of America has banned its citizens and US based entities from trading in Venezuelan digital currencies. After the successful sale of Petro, the Venezuelan government is now considering the launch of Petro oro, another cryptocurrency backed by Venezuela’s precious metals. After Vladimir Putin revealed plans to launch a pan Russian Federation crypto version of the Rouble in October 2017, much headway has been made in the launch of Russia’s own state backed cryptocurrency. The Russian government has announced that CruptoRouble will not be minable, making clear that the cryptocurrency will be under the (centralised) state control. The cryptocurrency is now in the process of being launched, as a draft bill has now been tabled in the Russian parliament (Duma) to legalise a state backed, Blockchain based digital currency. Meanwhile, Russia’s finance minister Anton Siluanov has expressed his ministry’s reservations on issuing a cryptocurrency that is not decentralised. The minister also drew attention to possible sanctions, operational problems and national security risks in using a state controlled cryptocurrency. The finance ministry argues that a state regulated cryptocurrency that is nonetheless decentralised and operated by financial corporations is the right way forward in the adoption of digital currencies. It is not clear which of these viewpoints will ultimately be accepted by the Russian parliament, though, it is clear that Russia is actively trying to launch its own cryptocurrency. To be launched by the Royal Mint, UK’s official mint that is wholly owned by her majesty’s treasury, each RMG coin will be backed by one gram of physical gold. The cryptocurrency, once released, can be traded anytime on the Chicago Mercantile Exchange (CME). Investors can also request physical delivery of the gold stored safely in vaults, with the payment of fabrication and delivery charges. Perth Mint, Australia’s largest gold refiner and wholly owned by the Government of Western Australia, has announced plans to launch its own cryptocurrency backed by physical gold. The firm has promised that pricing would be transparent and based on the price of gold that backs the cryptocurrency. The development comes as the firm seeks to draw in more investors by coupling Blockchain technology and gold. Dubai’s local government announced its own cryptocurrency initiative called emCash in October 2017. Since then, there hasn’t been any news on progress of the initiative and no timeline of release has been published yet. Sweden’s central bank, the Riksbank, has announced plans to launch a national cryptocurrency called e-Krona. The Blockchain based cryptocurrency will be a legal tender and can be accessed anytime. Sanction hit Iran seems to be planning a cryptocurrency launch of its own, as suggested by IT minister MJ Azari Jahromi’s tweet this february. Not wanting to be left out, Turkey’s government has announced that it is considering launching Turkcoin, which will be a Blockchain based digital currency. The government added that the cryptocurrency will be backed by state owned revenue generating assets (corporations). A state backed cryptocurrency that is not decentralised is not much different from fiat currencies. Such cryptocurrencies can be manipulated by the government any time. Thus, it’s likely that centralised Blockchain based coins won’t be valued by the crypto community. On the other hand, a decentralised Blockchain would reveal fund transfers to sensitive governmental institutions, such as the military, where confidentiality is needed. A decentralised Blockchain could also open up a country’s economy to foreign surveillance. Operational problems with regards to securing the Blockchain and scalability don’t have cost effective solutions as of now. The adoption of cryptocurrencies by states is still in its infancy. States hit by international sanctions such as Russia, Venezuela and Iran have now started looking at introducing Blockchain based crypto tokens to bypass sanctions. 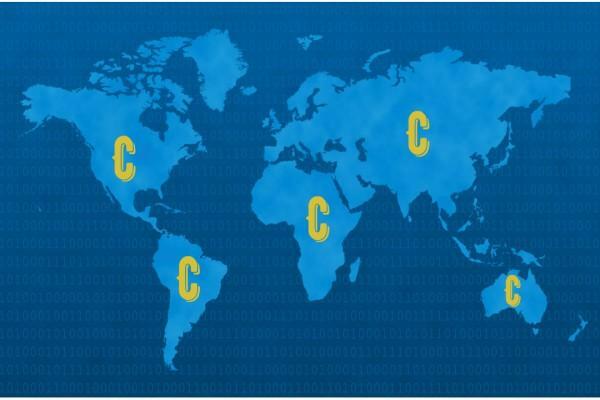 Through their own cryptocurrencies, they hope to directly connect with people and entities worldwide. Governments and international organisations can still effectively block citizens and entities from dealing in such tokens. This was evidenced by the executive order passed by President Trump this March, barring any investment in Venezuelan digital currencies. As is clear from the brief description of the implications of state adoption of cryptocurrencies, there are multiple challenges states face in using their own cryptocurrencies. Until these challenges are effectively redressed, hopes of states using their own cryptocurrencies or the launch of an international crypto token still appear to be far fetched. Looking for daily updates on what’s happening in the crypto world? 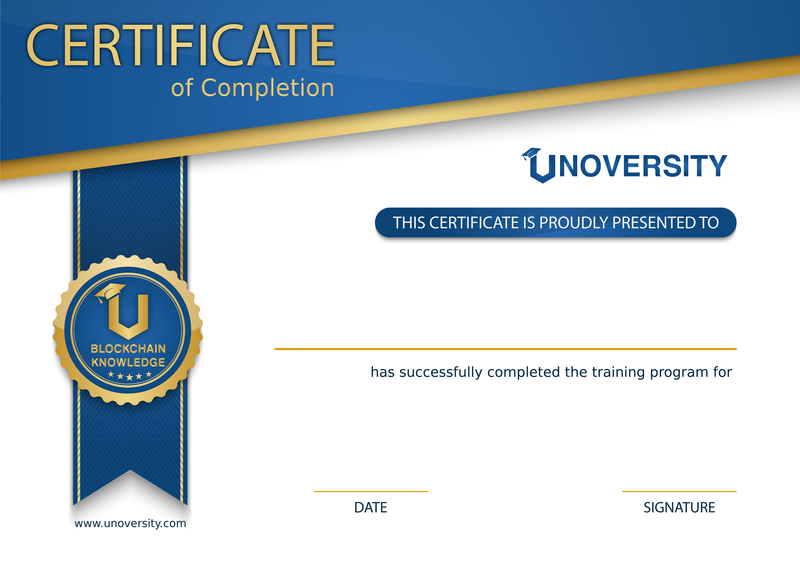 Check out our daily dose of Unoversity News.